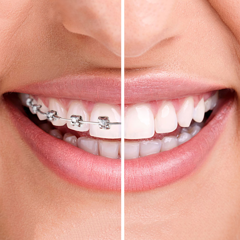 Regular metal crowns have been chosen for a long time. 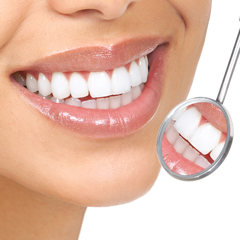 Despite having some limitation, they still guarantee cosmetic and chewing capability. 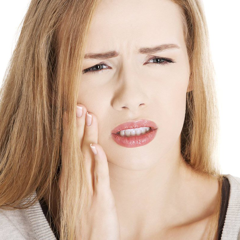 What are precious metal crowns? 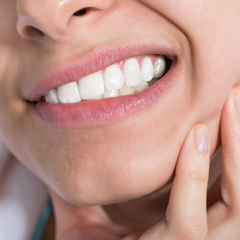 What are regular metal crowns? 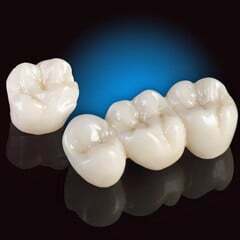 A regular metal crown is a type of crown with the inside made of regular alloy (Co - Cr or Ni - Cr) and the outside made of a layer of Ceramco3 porcelain. 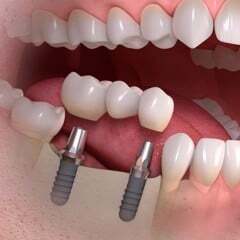 This is a completed metal system, stable with heat and relatively cosmetic, do not affect or cause any complication for patients' health. 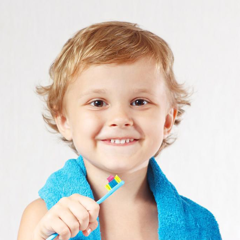 In which cases do regular dental crowns often prescribed? 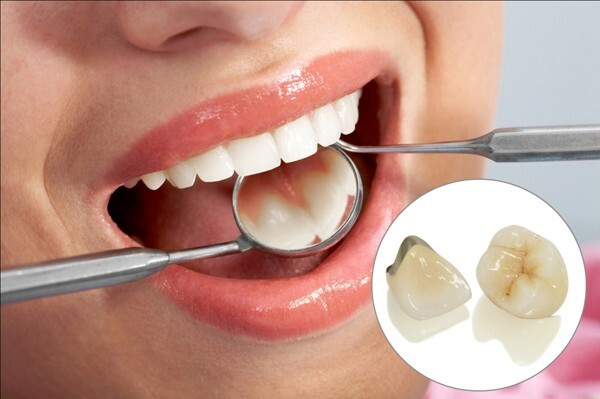 Regular metal crowns are often used to restore chipped, broken teeth, wide cavities, etc. 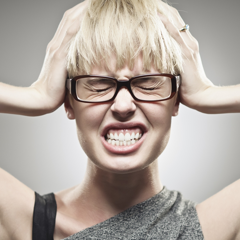 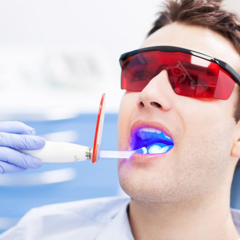 Besides the benefits, regular metal crowns also have some disadvantages. 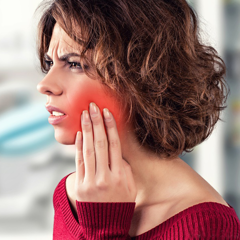 After long-term usage, there might be metallic black spots at the neck of the crown due to the influence of saliva and food, causing loss of cosmetic. 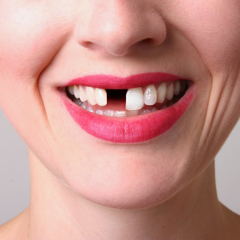 In addition, if you restore the incisors or front molars, you should avoid regular crowns so as not result in a confident loss due to the blackened gum line, leading to less beautiful teeth. 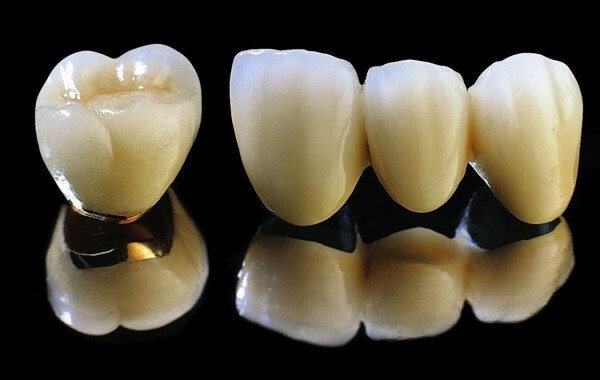 Here is some answer to what regular metal crown is and some basic information about this type of crown. 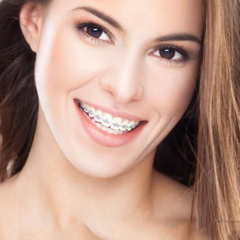 To have a high cosmetic crown, ensuring health safety, you should come to a reputable clinic. 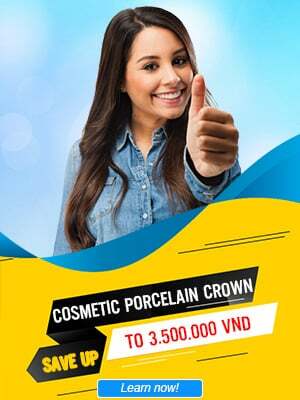 Here experts will give you specific consultation about types of crowns, from there helping you easily choose dental restoration method. 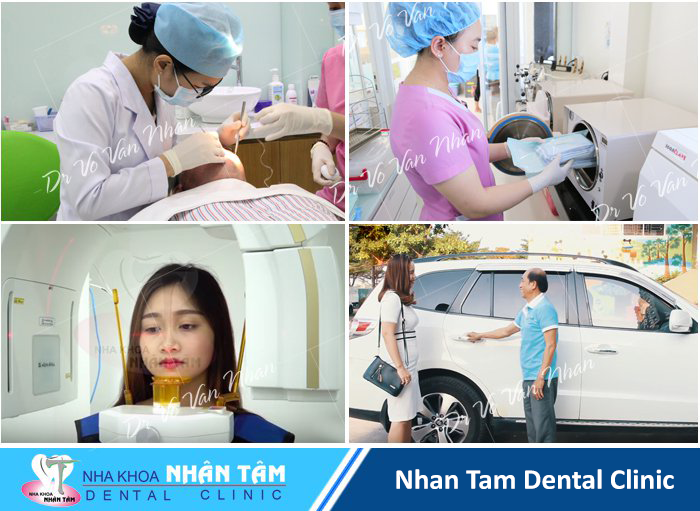 With more than 20 years of experience, NHAN TAM DENTAL CLINIC is one of the cosmetic restoration centers that have gained the trust of many customers both within the nation and overseas.